Mixed martial arts is hot enough to keep you warm in the coming winter, thanks to the Group Kick classes in Foxboro, MA. More and more people, especially women, want to participate in these classes because kickboxing side-by-side with other fitness enthusiasts makes it a fantastic workout. 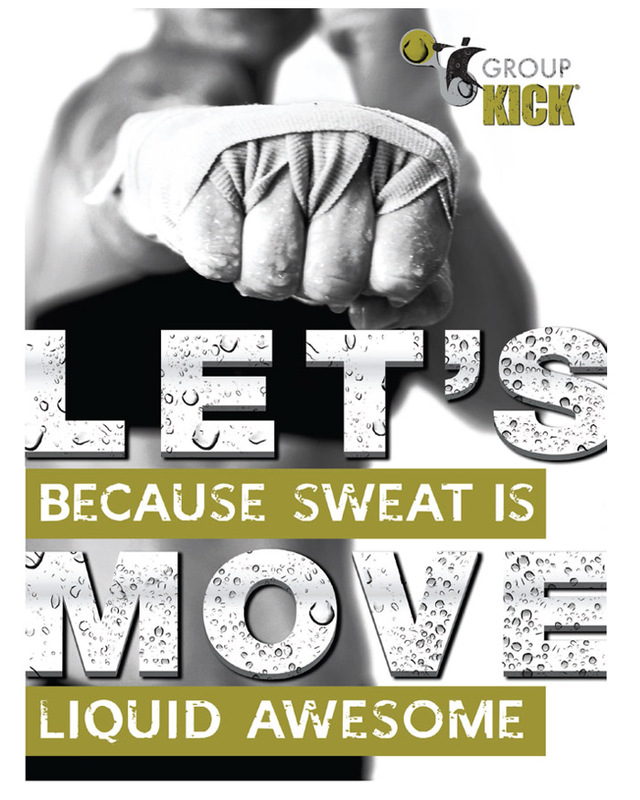 Weight loss through kickboxing means mastering the art of punching and kicking. It can include workout routines which burn tons of calories while working out and maintains a higher calorie burn for several hours after the class. This full-body workout, will not only reduce the extra fat in the body but also improve the strength and endurance of your muscles. Kickboxing builds your core, enhances posture, shapes the glutes as well as the lower and upper limbs, and increases energy levels. In kickboxing, to enjoy the benefits of this adrenaline pumping workout you will be kicking and punching along with the music. No need to worry about getting hit! Kickboxing requires repeated bursts of explosive movements which result in a more healthy heart. You will be guided by fitness instructors who are certified in aerobic kickboxing so you can be confident that each workout routine is safe and effective. And, you will have an arsenal of self-defense moves too.